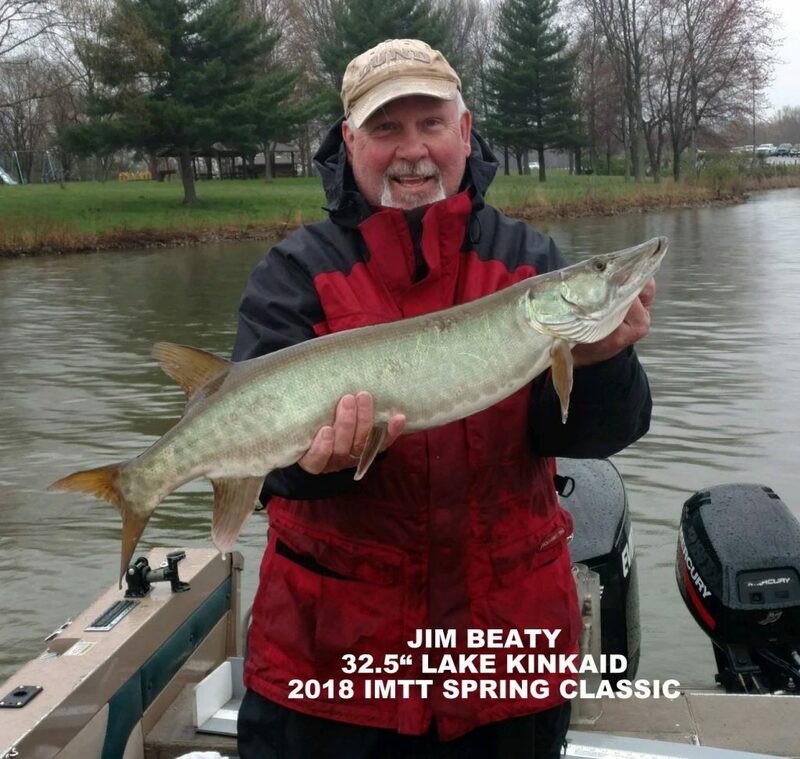 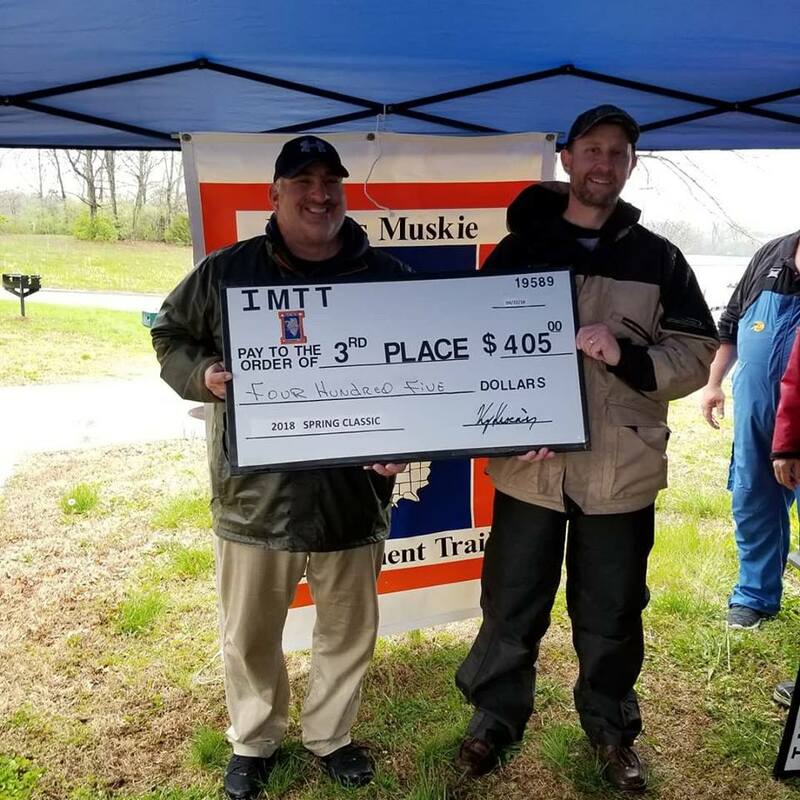 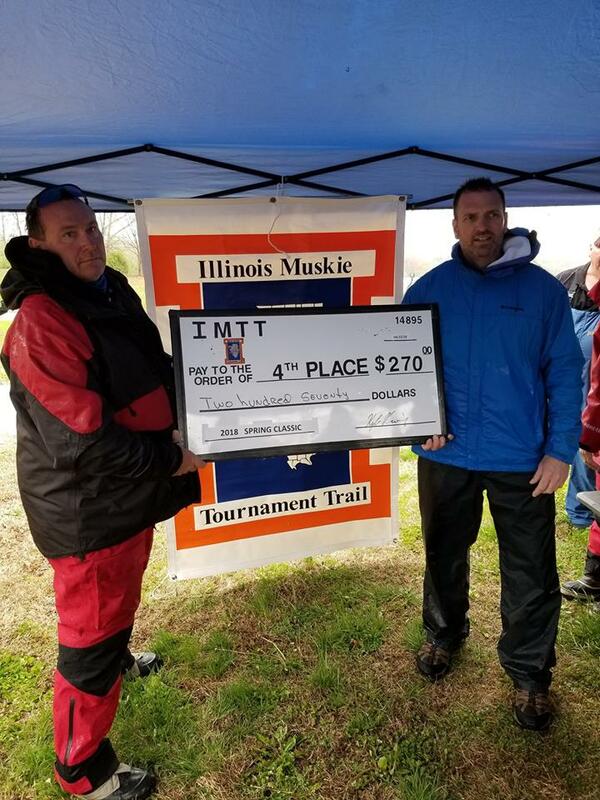 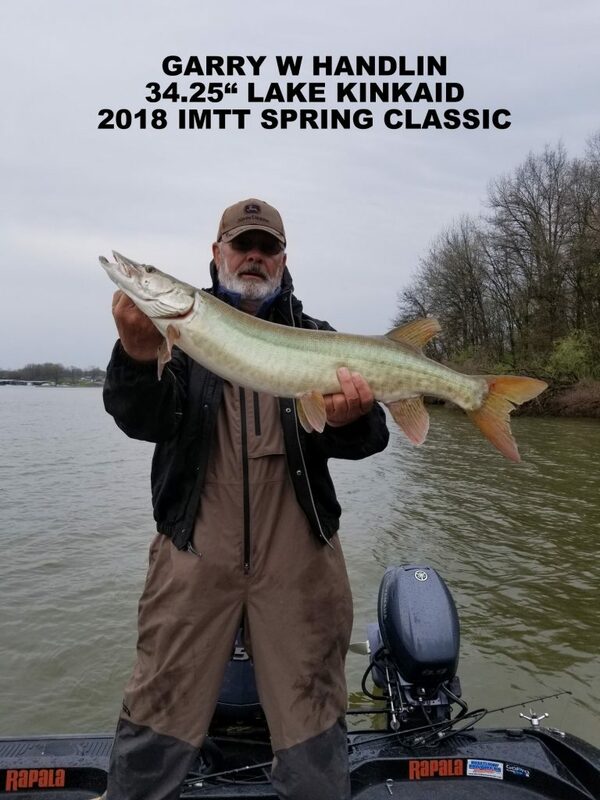 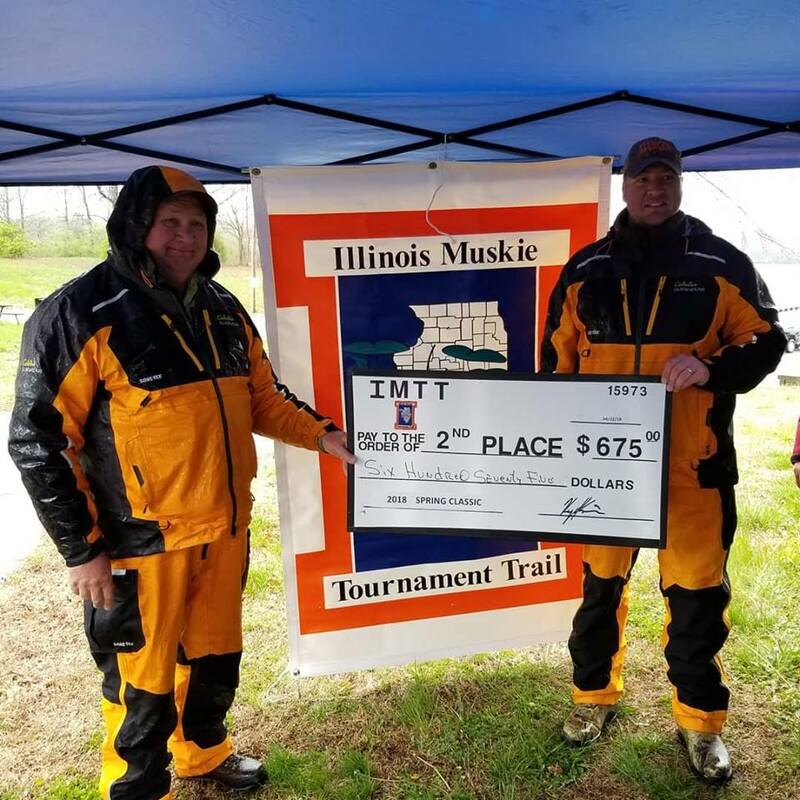 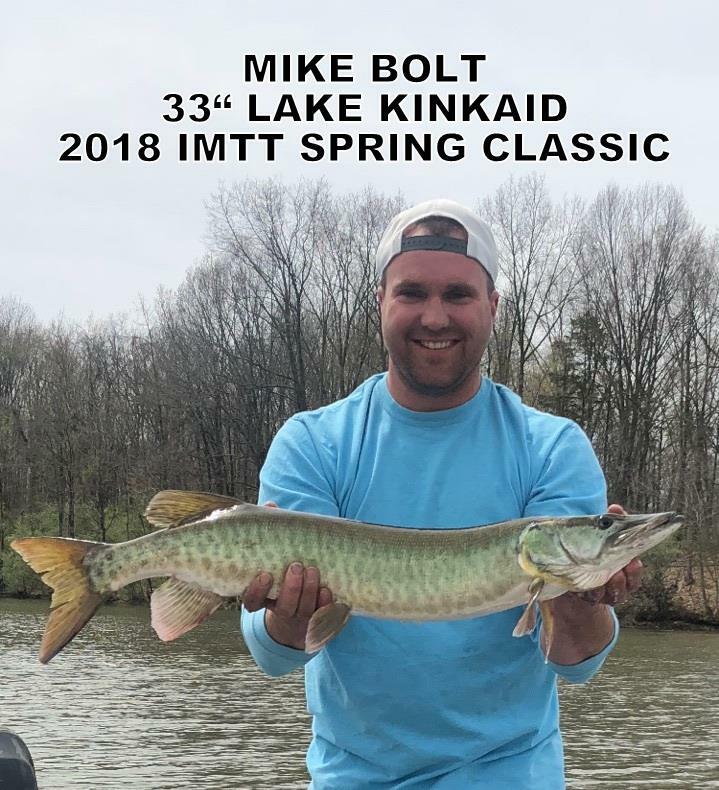 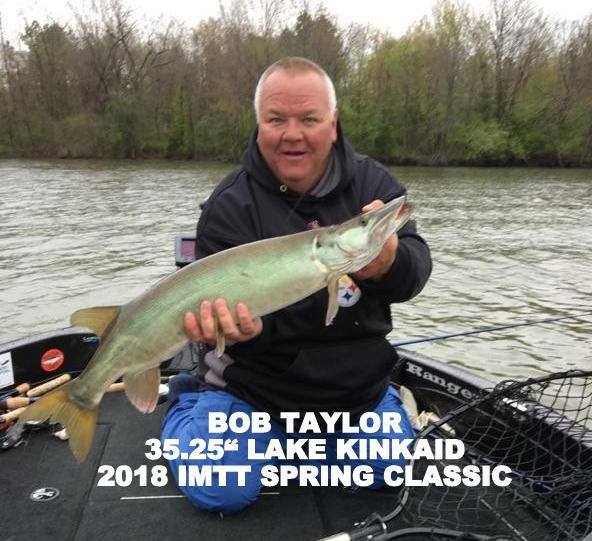 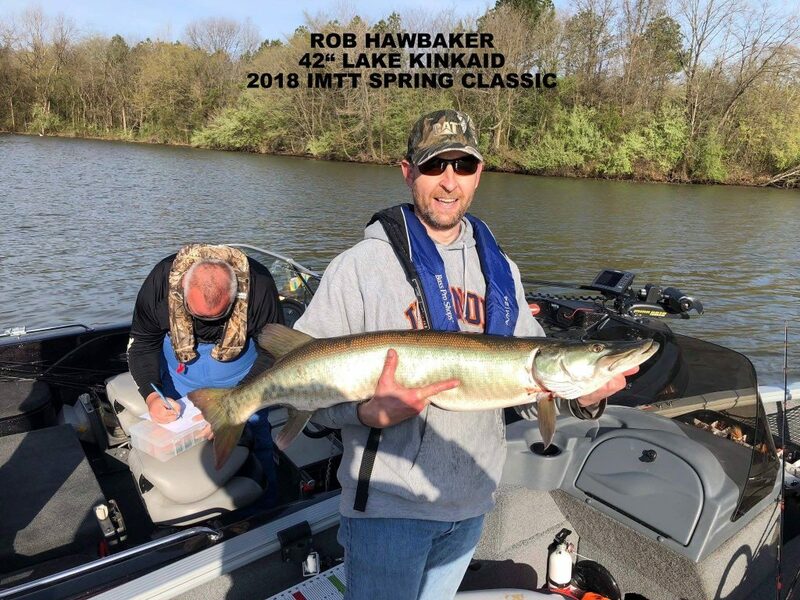 On April 21st & 22nd teams from throughout IL, IN and MO came to beautiful Lake Kinkaid in southern Illinois for the 2018 IMTT SPRING CLASSIC. 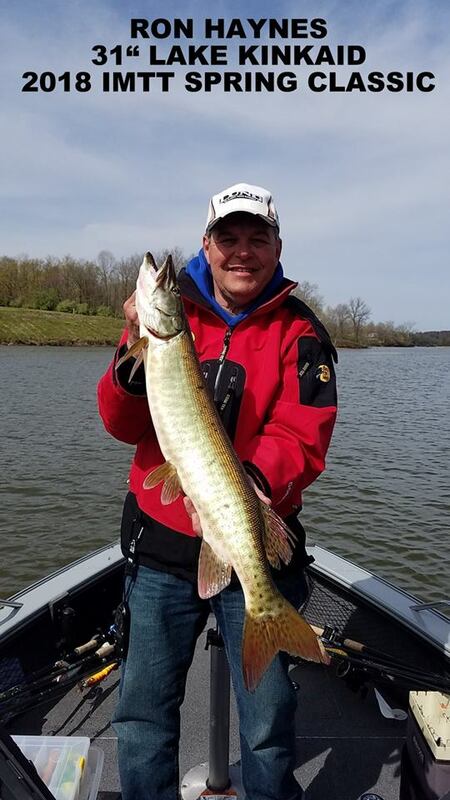 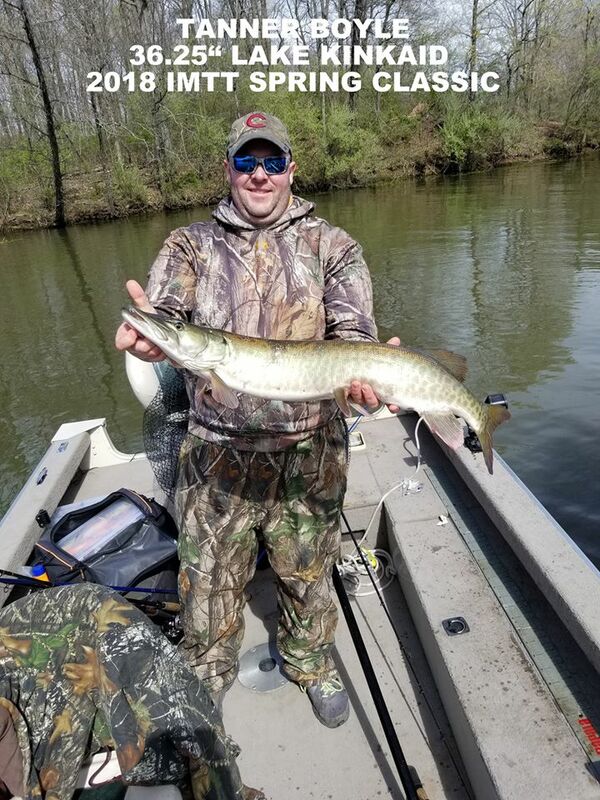 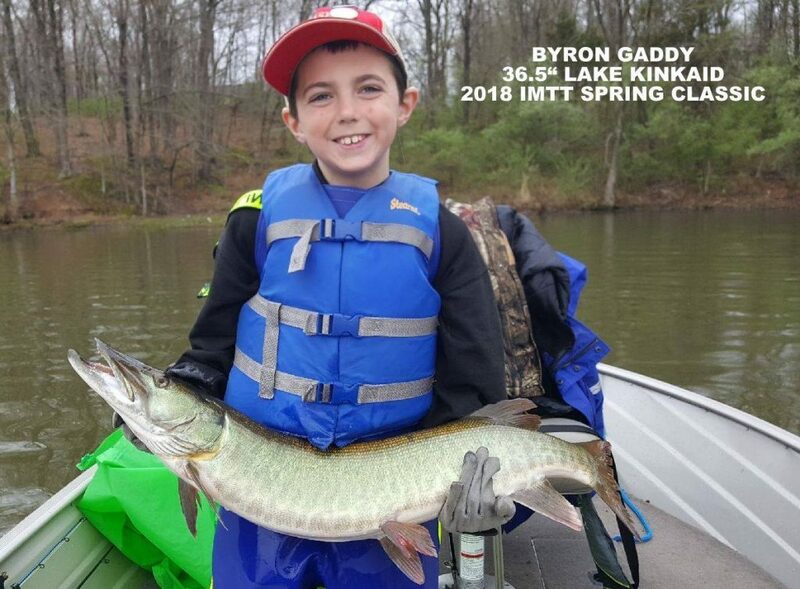 14 Muskies over the 30″ minimum were caught by the 27 entrants during the two day event. 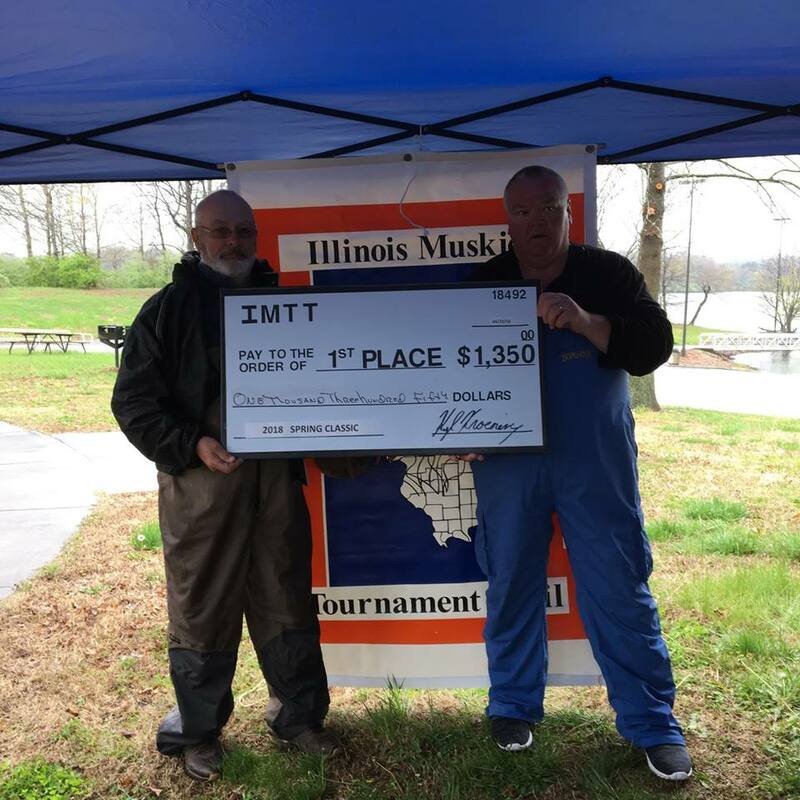 3rd Place went to Rob Hawbaker of Germantown Hills IL (42″, 35.25″) & Kenn Blair of Belvidere IL. 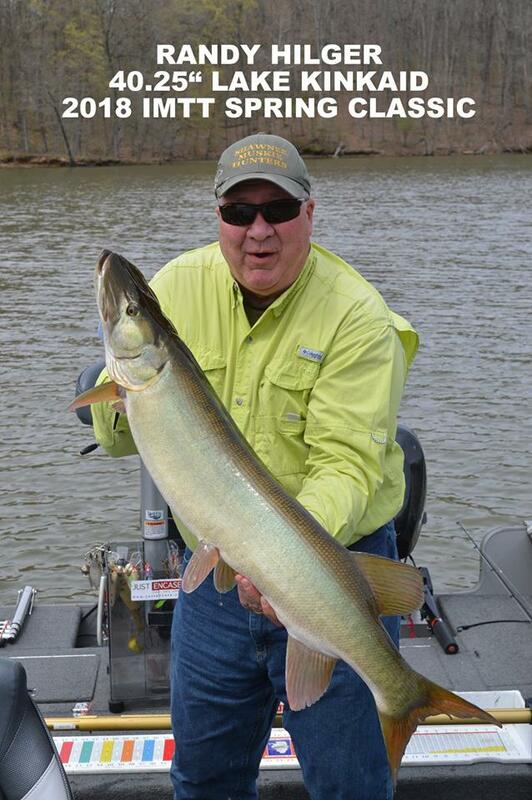 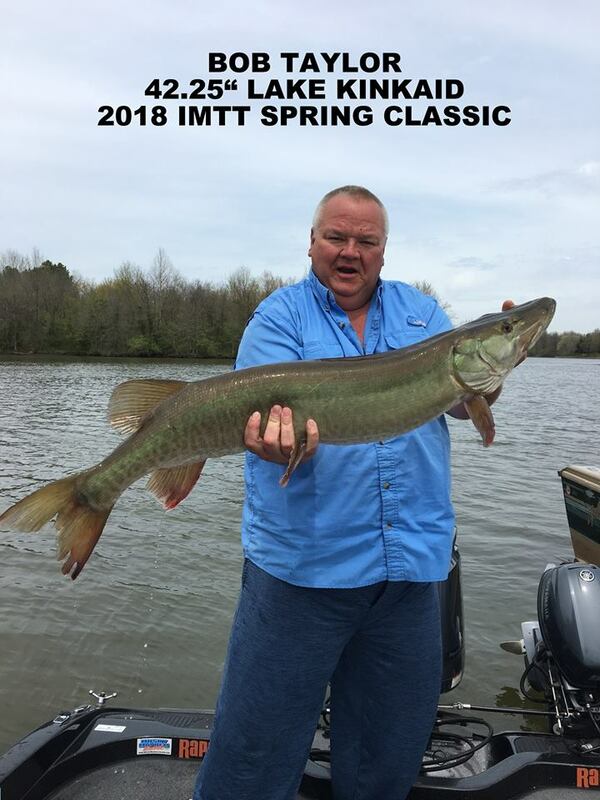 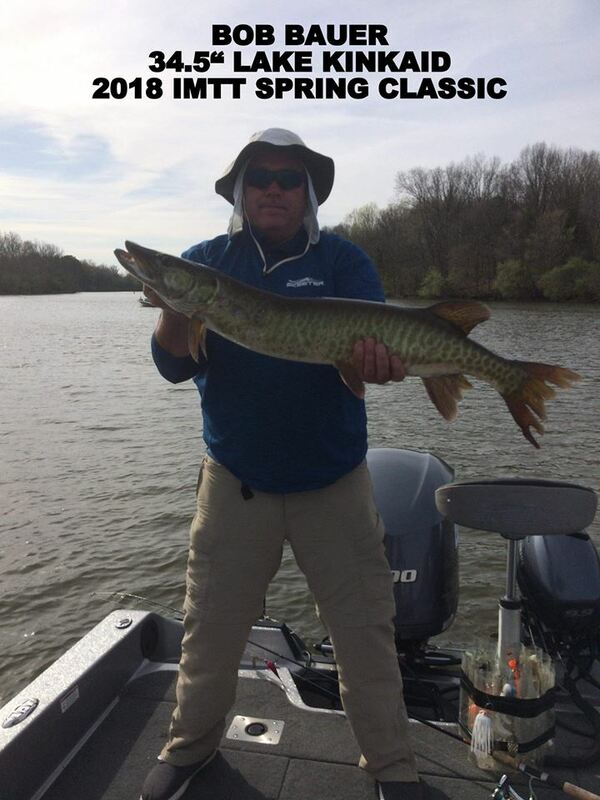 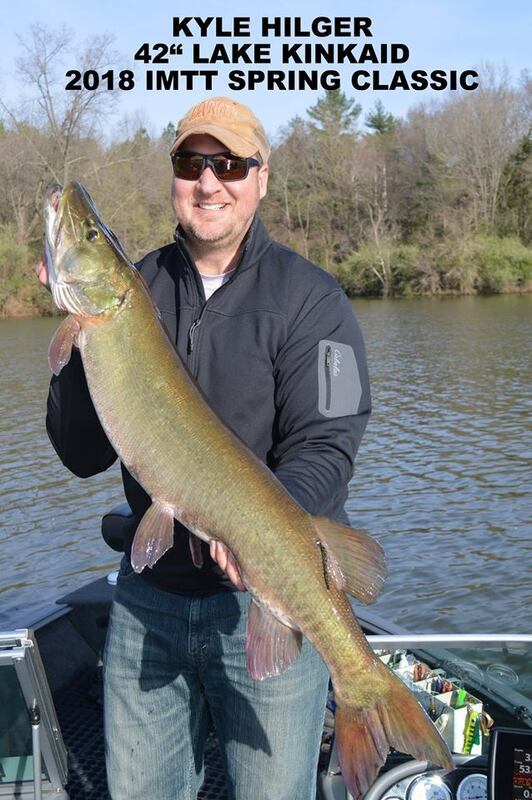 Bob Taylor’s 42.25″ Muskie was Big Fish of the tournament. 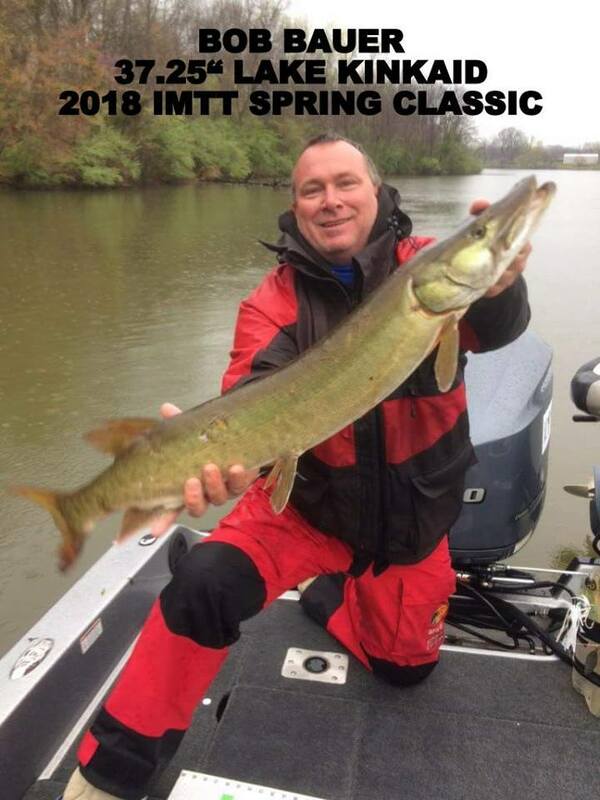 Up next on the IMTT schedule is the Mike Sule Memorial Tournament on the Fox Chain of Lakes, June 9th & 10th.